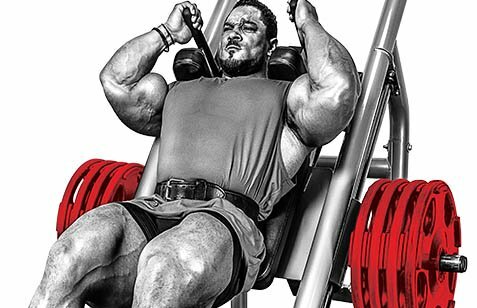 It takes serious effort to make gains in strength and power. This type of intense, short duration training puts different demands on your body's energy systems. CREATINE is part of the new PERFOMANCE series from BSN® - designed to help you customise your results. Creatine helps fuel your muscles during periods of high-intensity exercise. It is one of the most studied nutritional ingredients out there and is found naturally in foods like red meat. Supplementing with creatine monohydrate can help replenish your creatine stores - especially important if you are strength or power. How does BSN Creatine Work? What Ingredients Are In BSN Creatine? 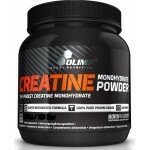 Olimp Super Micronized Creatine Monohydr..